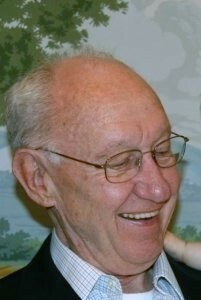 Gene A. Venzke of Arlington, VA, retired US Army Colonel, Boeing engineer, and National Gallery of Art volunteer, died on October 18, 2018 at the age of 81. Gene was born in Waukesha, WI in 1937, graduated from the University of Wisconsin, and proudly served as an officer in the US Army, serving two tours in Vietnam and receiving the Bronze Star. After retirement from the military in 1987, Gene enjoyed a second career at McDonnell Douglas (now Boeing). His third career was as a volunteer at the National Gallery of Art in Washington, DC. Gene was preceded in death by his wife of 44 years, Rosemary Long Venzke, who always referred to him as her Prince Charming. He is survived by his three children Stuart, Patrick, and Sharon and his daughters-in-law Mary Ellen Hale Venzke and Pamela Farrell Venzke. He absolutely adored his granddaughters Monica Venzke and Lily Venzke. No description of Gene could be complete without mention of his companion and best friend over the last decade, Janet Peckarsky, whom Gene loved very much. Gene is also survived by his brothers Charles and Bruce, their wives Judy and Jeanne, and their sons and daughters. Gene was universally liked and admired for his sharp wit, quick laugh, keen intelligence, and overarching kindness and fairness. He could turn any joke in to a shaggy dog story and was a wonderful story teller. 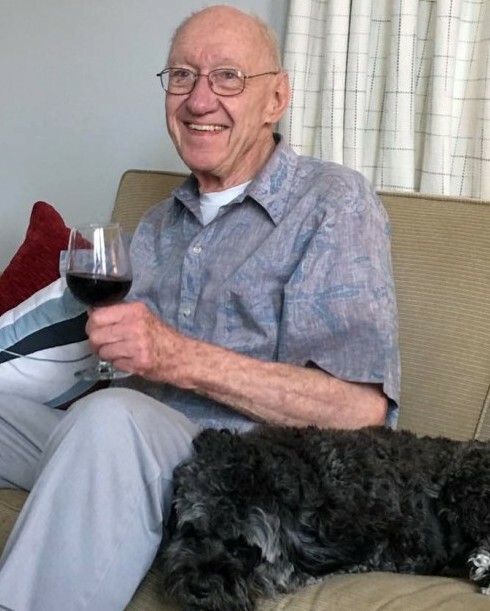 Gene will be remembered for many things, including his love of the Green Bay Packers, his strong work ethic, his appreciation of a good sloppy joe and a not-too-expensive glass of red wine. Gene was loved and will be missed.